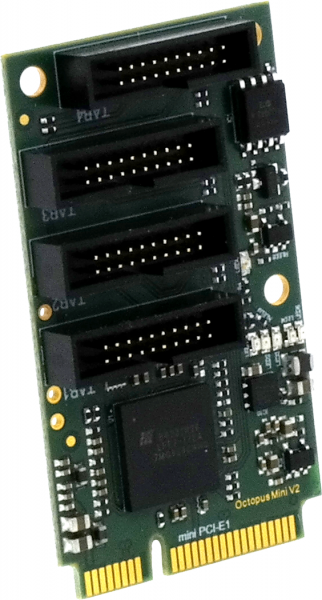 Product information "DD Octopus mini V2 - 4 Port Bridge for mini PCIe"
Attention: Not every Mainboard has a mini PCIe port, this occurs usually only in ION Board. Please check this before you order. Related links to "DD Octopus mini V2 - 4 Port Bridge for mini PCIe"